Flip Top is a Guardian. 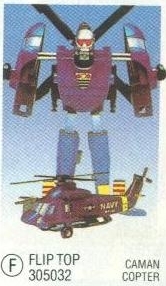 A repackaged import of the Machine Robo Kaman Robo toy, Flip Top converts from robot to Kaman SH-2 Seasprite military helicopter. 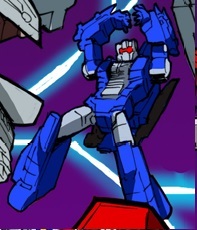 Flip Top's Cybertronian-style body in the "Cataclysm universe" is modeled on Combiner Wars Alpha Bravo. 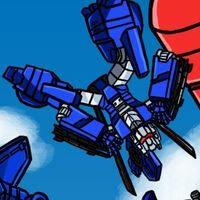 This page was last edited on 5 May 2018, at 15:35.